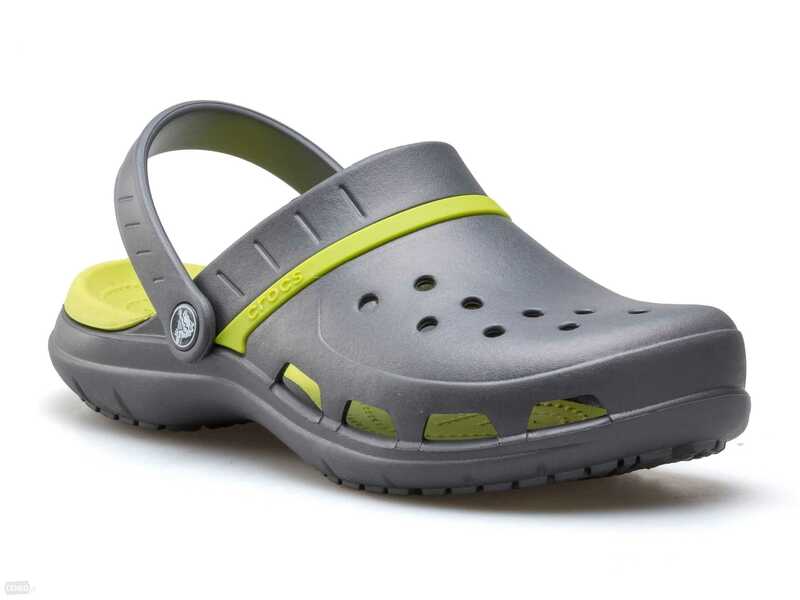 Surely one of the coolest water shoes in the market, the KEEN Women’s Whisper Sandal has a metatomical footbed design that is engineered to give you superior internal support while protecting your arch and conveniently contouring with your legs as you go. There are also many drainage holes for increased breathability. 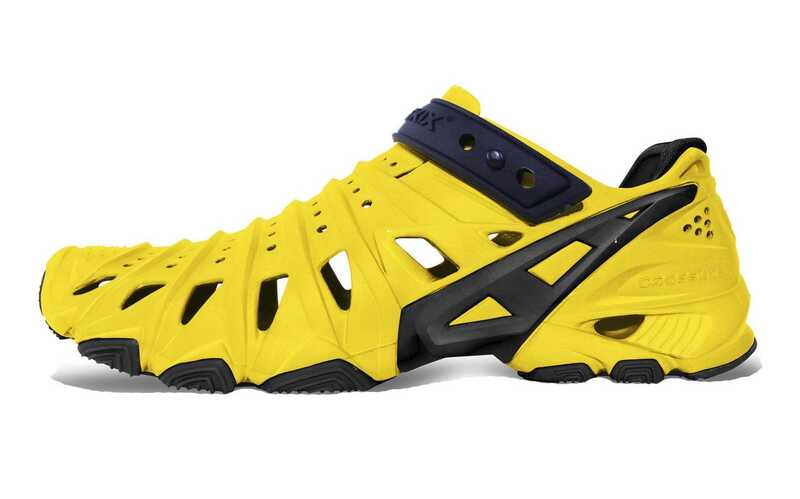 Have these cool looking water shoes on and you are set for all outdoor activities on and away from water. With the rubber sole and compression molded EVA midsole, the shoes are overly convenient on slippery surfaces. 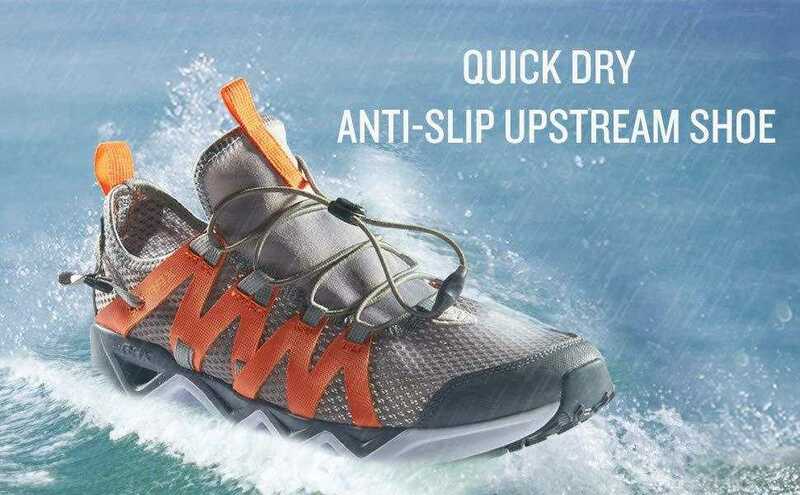 Suitable for narrow feet users, here’s more on this polyester made water shoe. 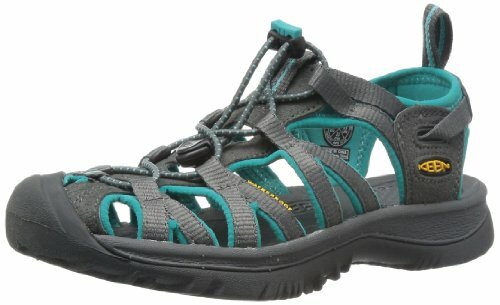 Made for the vibrant outdoorsy, the KEEN Women’s Whisper Sandal is excellence and convenience personified. 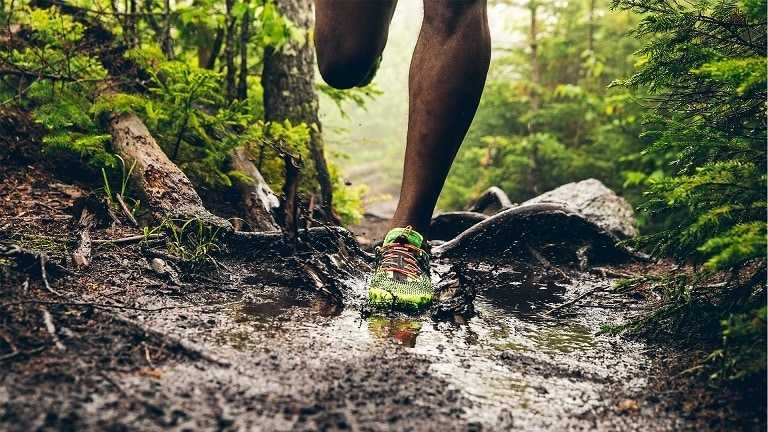 Sure, the shoes may not come across as the most attractive out there, but when it comes to insanely comfortable and reliable versatile outdoor shoes, there’s likely going to be a KEEN branded footwear for you. 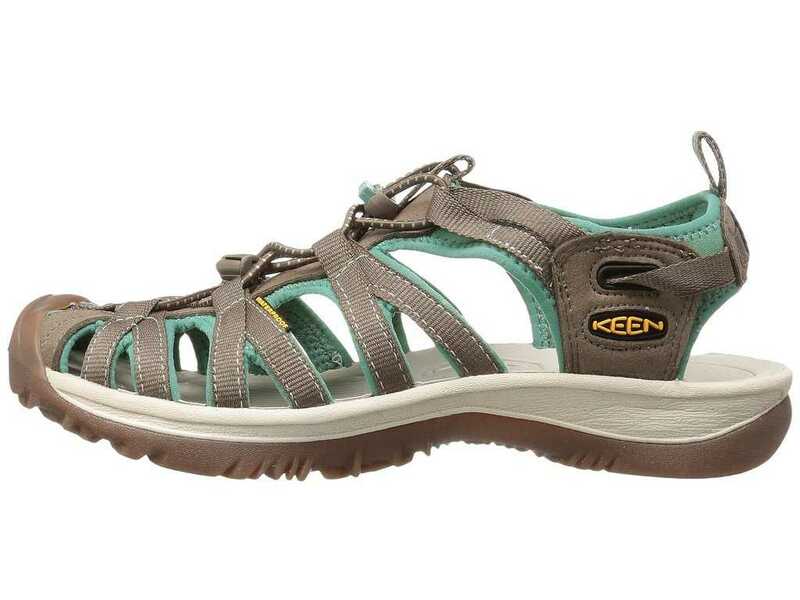 The fit of the KEEN Women’s Whisper Sandal is pretty much slim, making the shoe perfect for users with narrow feet. Enter its footbed and the KEEN Women’s Whisper Sandal provides a ubiquitously comfortable ground for your feet wherever you go. 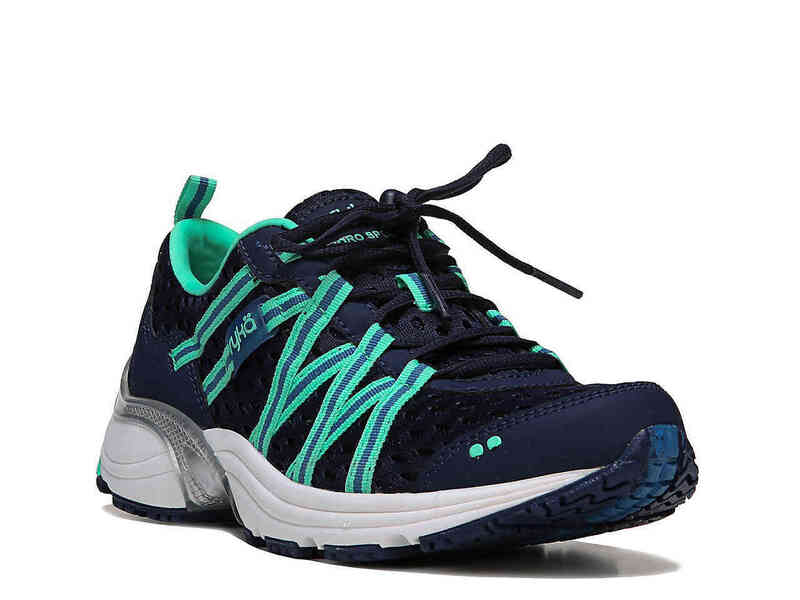 The compression molded EVA midsole, users say, is sublimely lightweight and flexible, cushioning your delicate feet and giving you the feel you want for an all-day use. The synthetic mesh webbing material dries pretty fast according to testers, ensuring you are breathable and fresh always. While the toe box serves a great deal of protection from external attacks, you might have to contend with a little chafing here and there that becomes more obvious when the piece is worn for an extended period of time. Shoes with rubber soles should expectedly provide superior traction on any surface you choose to wear them. 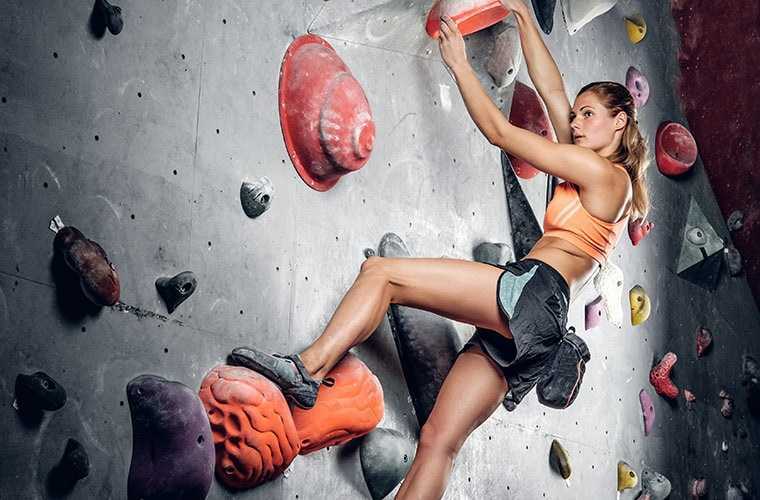 And while they are not the most rugged in this department, the lug pattern of the KEEN Women’s Whisper Sandal should get you going confidently on most beginner outdoor terrains. Stability and support reign supreme in these shoes as the delicately designed footbed contours your feet exquisitely, while giving your arch the needed support and push. 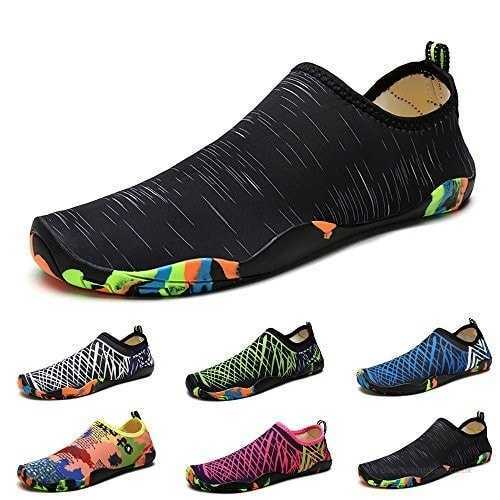 The close-toed construction additionally improves convenience and stability if you especially love to wear them in adventurous and steeply terrains. The bungee lace capture system and elastic cording ensure you have a perfect fit at the pull of a tab. 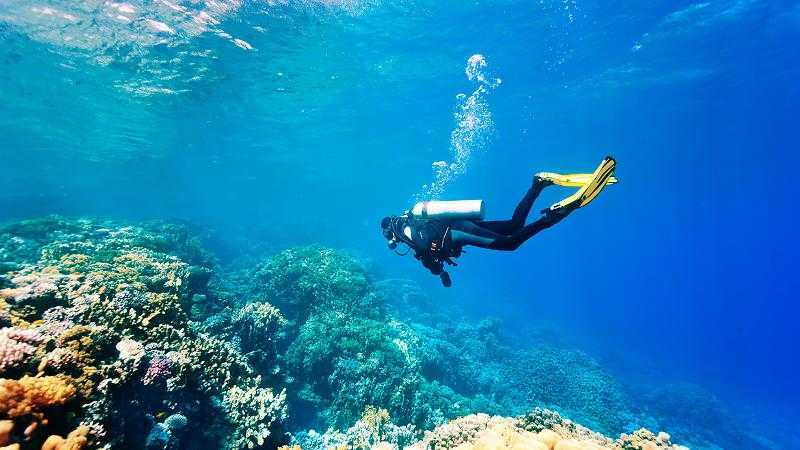 Made for use on water, the footwear is a trusty hold for loads of other activities. And you don’t have to worry about smelly feet as the polyester mesh linings are designed to provide the antimicrobial activity you want. Some users however feel that the shoe doesn’t dry in the fastest of times, and the toe design may enhance mild blisters. If these are not a big deal for your outdoor needs, then you have an overall versatile and efficient footwear in the KEEN Women’s Whisper Sandal for every outdoor activity you want.